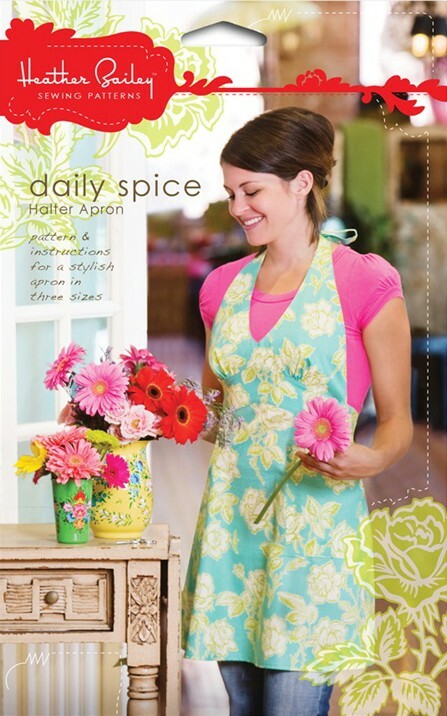 Spice up your cooking with Daily Spice aprons -- great for gardening and crafting too! This flirty and fashionable apron comes in three sizes. Each size adjusts to fit a range of figure types. 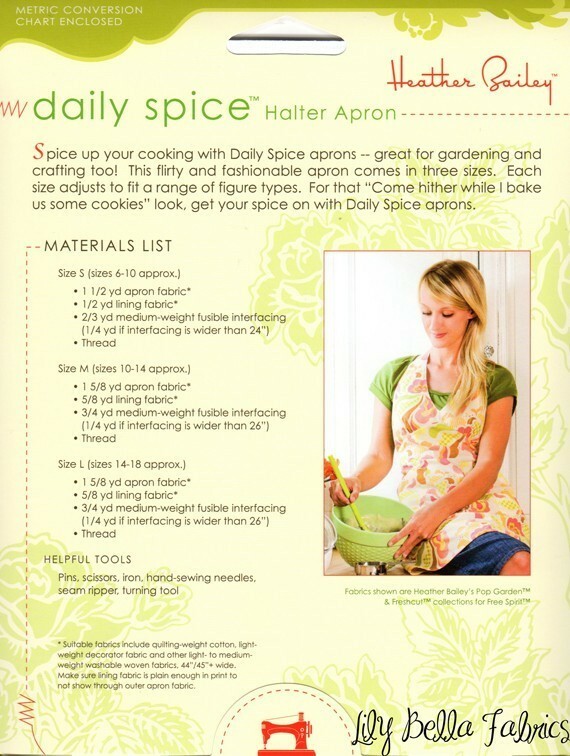 For that "Come hither while I bake us some cookies" look, get your spice on with Daily Spice aprons. 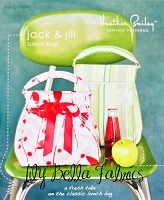 Includes pattern and instructions for a halter apron in three sizes. * Suitable fabrics include quilting-weight cotton, light-weight decorator fabric and other light- to medium-weight woven fabrics. ** Suitable fabrics are same as above. Make sure lining fabric is plain enough in print to not show through selected apron fabric.